We offer a range of in-home services to support the aged and people living with a disability throughout Hobart and surrounds, as well as the Launceston area. Our diverse, multi-skilled labour pool includes Registered Nurses and Home Care Assistants providing individualised services to assist people remain at home. IHCS provides a range of services to clients living in the community. 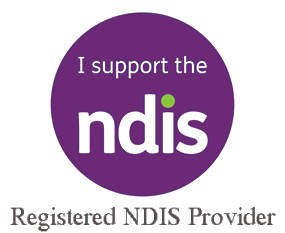 IHCS is a provider of Home Care Packages, NDIS, DVA Nursing, Veterans Home Care, Nursing services, Home and Garden Maintenance and Respite Care. In addition, IHCS provides services on a private basis, and through an agreement with other organisations. IHCS offers Certificate III training in Individual Support. Courses are available twice per year, and funding can be accessed for job seekers who meet the criteria. Please click on here for further information about the courses that we offer. IHCS employs a range of workers within the community care sector, including Support Workers, Registered and Enrolled Nurses, Home and Garden Maintenance workers, and office support staff.